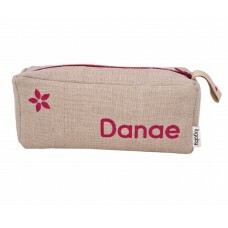 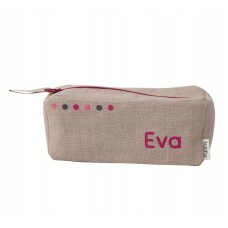 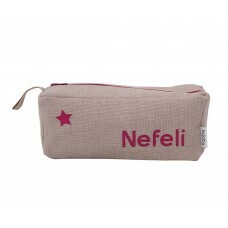 Lugaby personalised pencil cases are made and printed by hand. 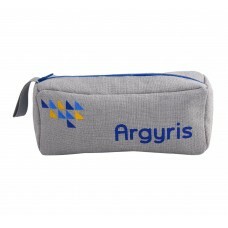 They represent unique and original presents for kids but also all the members of the family thanks to the various available models. 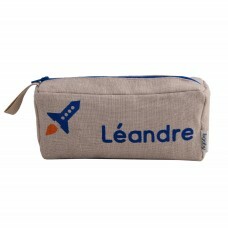 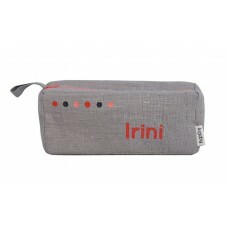 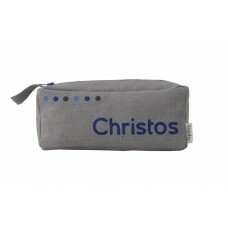 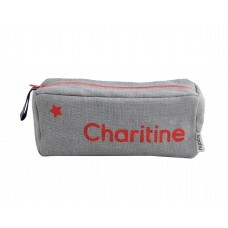 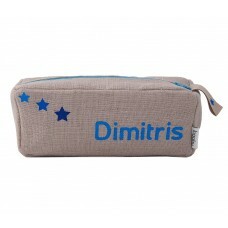 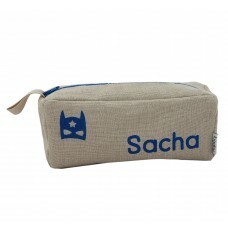 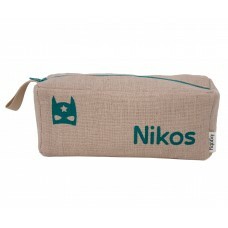 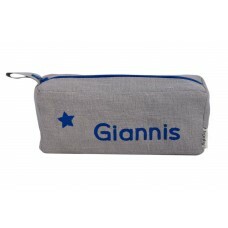 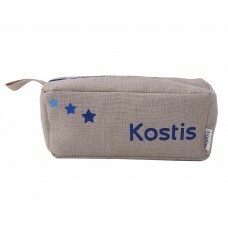 100% made and painted by handDimensions: pencil case 20 x 8 x 6cm - toiletry bag 25 x 13 x 9cm100% l..
100% made and painted by hand100% linen outside fabric and 100% cotton liningDimensions: pencil..